With the advancement of technology (i.e. automation, digital platforms) and other innovations, how we do work and the types of jobs available will completely transform. With these changes, young people in NYC must develop the mindset and skills necessary to successfully operate in the new economy. They must learn how to be problem solvers, risk takers, tap into their creativity, operate in uncertainty, identify and leverage their strengths and create value for good. In essence, they must learn how to be entrepreneurs. 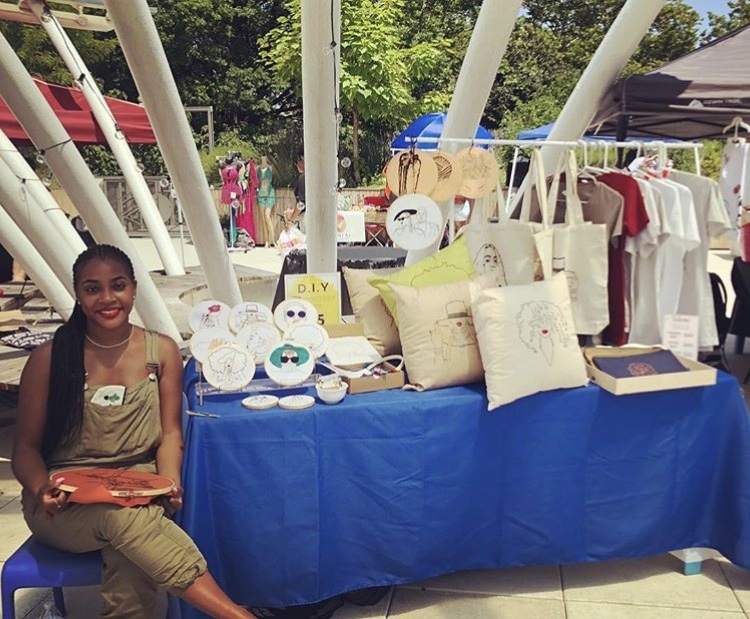 Progress Playbook hosts the annual Youth Creative Market, a pop-up shop that provides young people between the ages of 10-25 with the opportunity to create, showcase and sell their own products and services to New Yorkers. Youth vendors take a series of business workshops and then practice the entrepreneurship experience by selling their very own products and services to patrons. We believe that entrepreneurship education should be learned in the classroom but also backed up with real life experience. To date, 120 young people in NYC have participated as vendors at the Youth Creative Market. To date, over 100 young people in NYC have received business coaching on their businesses. To date, we have given out over $10,000 in grants and resources to help young entrepreneurs to start and expand their businesses in NYC. To date, youth vendors that have participated in the Youth Creative Market have made over $40,000 in combined sales, with the support of over 800 NYC residents and patrons.